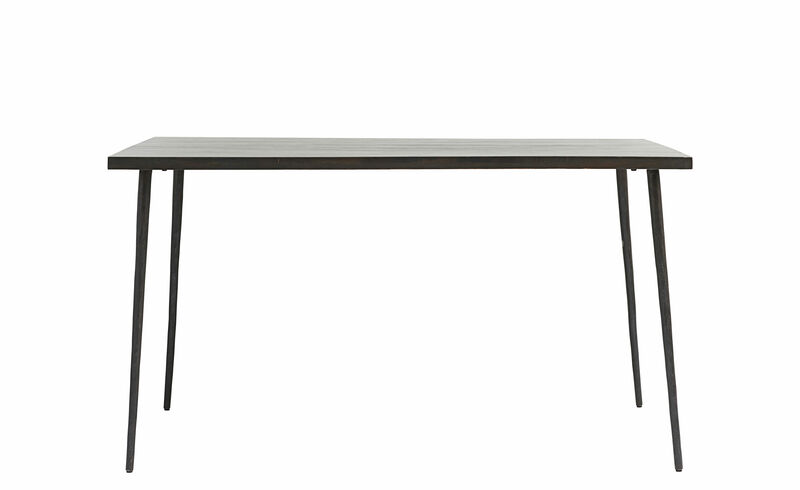 Sobriety and modernity characterise this beautiful table ... With a simple but perfectly elegant design, Slated lets you get together with family or friends, and always in style! It consists of four iron legs and a superb top made of mango wood, whose natural feel combines marvellously with the rawness of the metal. 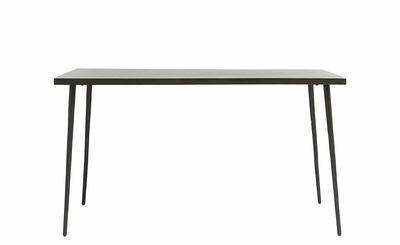 Very practical, the compact dimensions of this table mean it fits perfectly into the smallest of spaces. 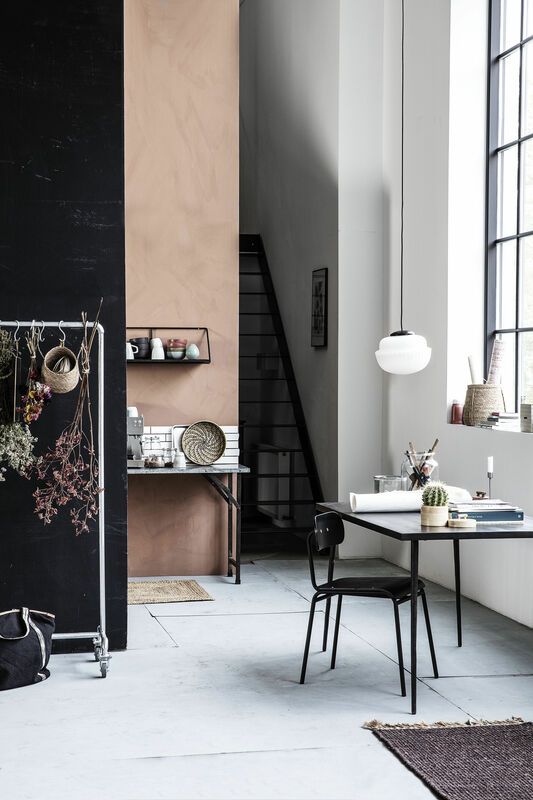 The Slated table comes in black with a matt finish. If you’d prefer a shiny result, you can add a glazer (not supplied).